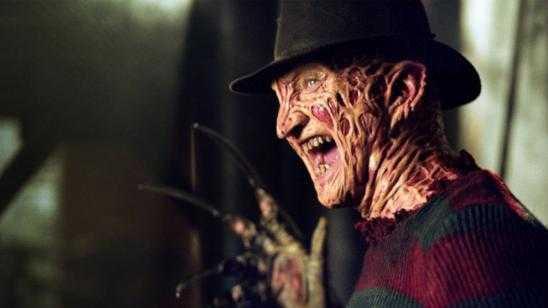 Robert Englund, the man who breathed life into the legendary dream demon Freddy Krueger and helped build New Line Cinema, spoke about why A Nightmare on Elm Street (2010) failed with longtime Freddy Krueger fans. 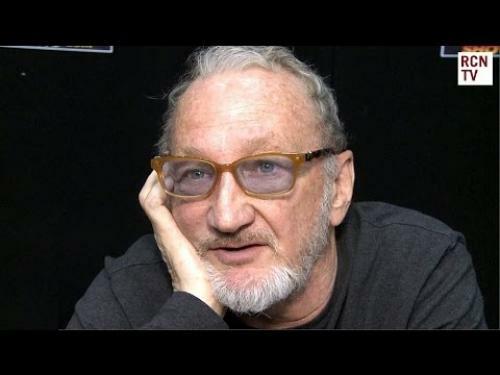 Robert Englund can tell a story, and he is always interesting to listen to him. Thanks to Red Carpet News TV for posting this interview video. Official Synopsis: Death stalks the dreams of several young adults to claim its revenge on the killing of Freddy Kruger. Chased and chastised by this finger-bladed demon, it is the awakening of old memories and the denials of a past of retribution that spurns this hellish vision of a dreamlike state and turns death into a nightmare reality.